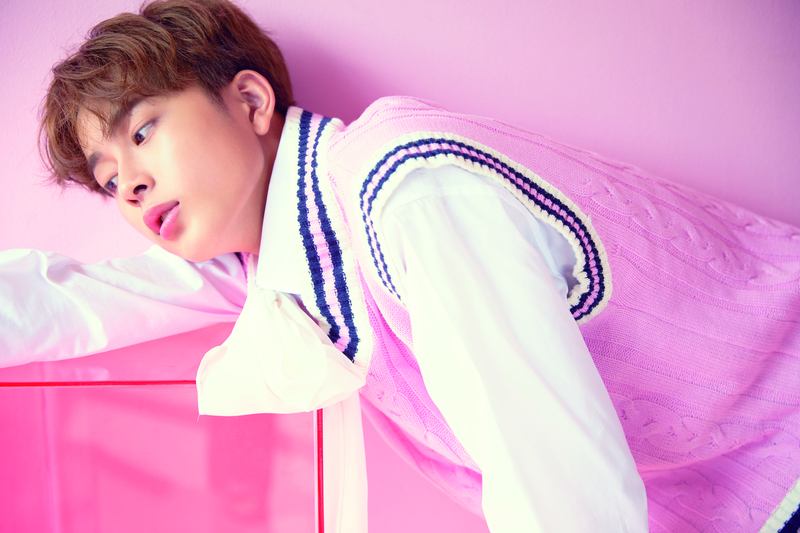 Hong Kong, 2017 – South Korean singer-actor, Yoo Seon Ho, will be spending his 16th birthday with fans in Hong Kong! 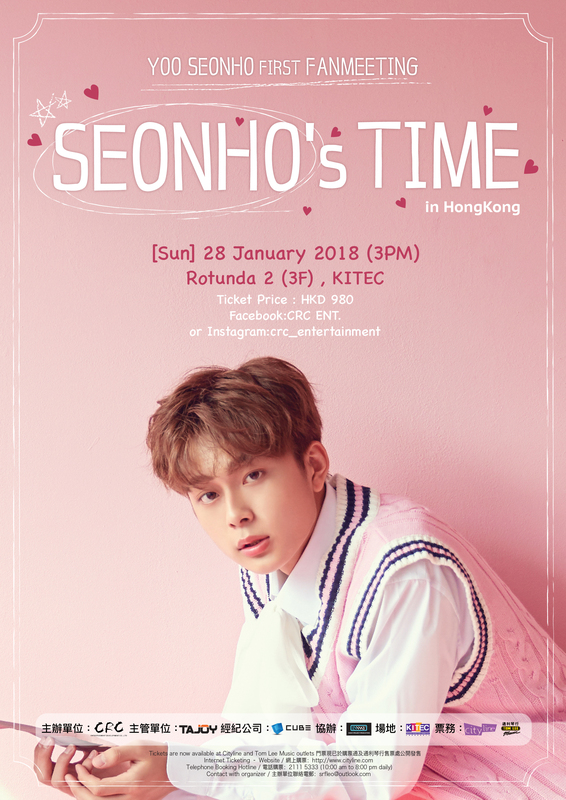 ‘Seonho’s Time’ will be held on 28th January at KITEC. In addition to performances, Seon Ho will be having a Hi-Touch session with fans at the birthday party. Tickets will go on sale on 23 December, 10am via http://www.cityline.com.